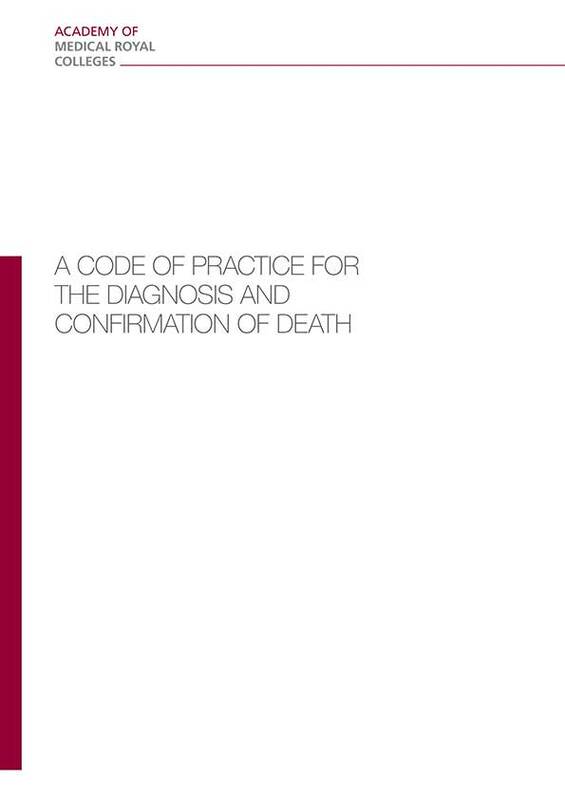 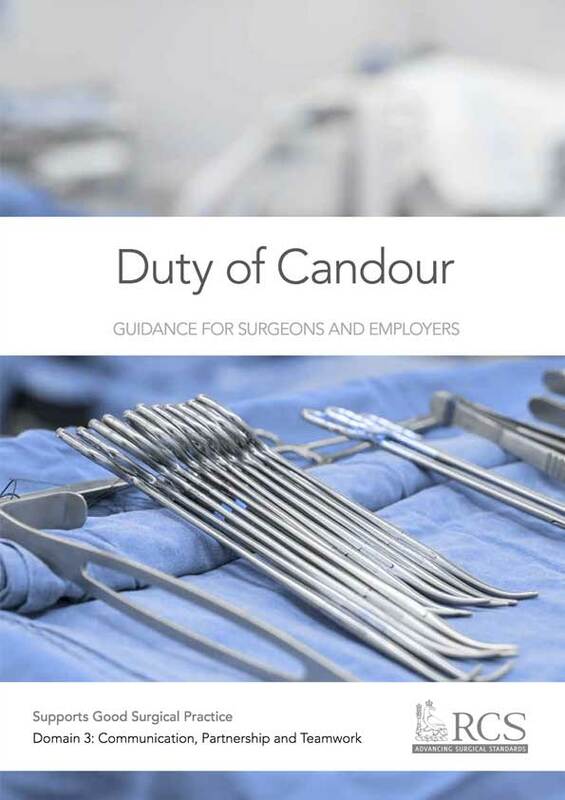 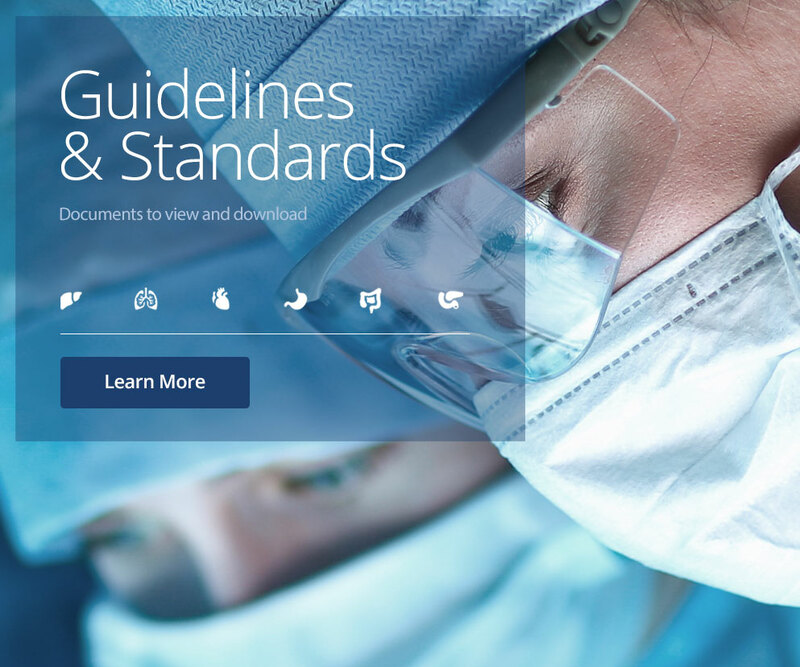 Guidelines, Codes of Practice, Legal Documentation and Reports. 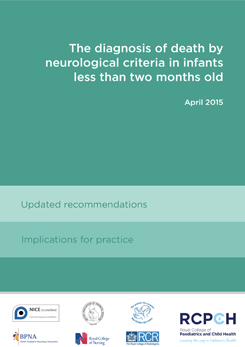 You can view them all here as downloadable PDF publications. 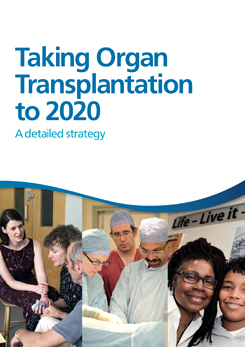 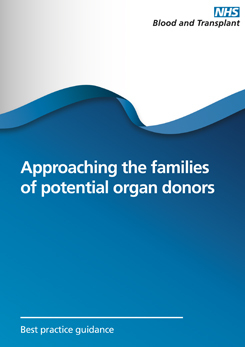 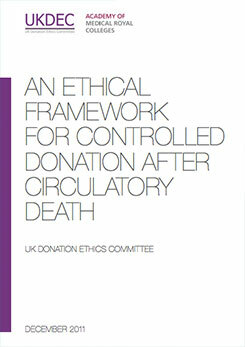 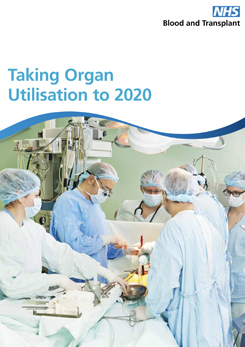 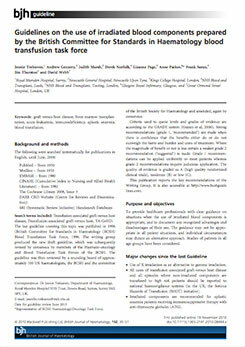 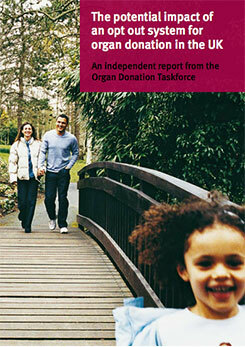 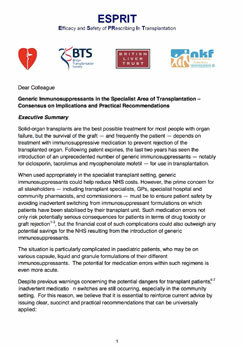 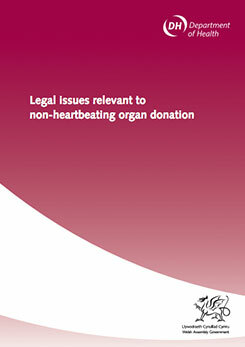 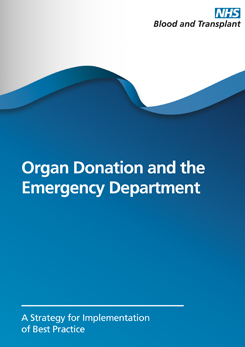 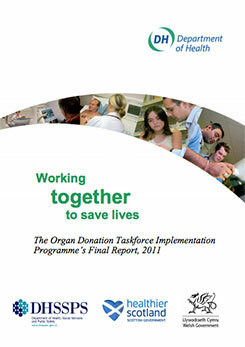 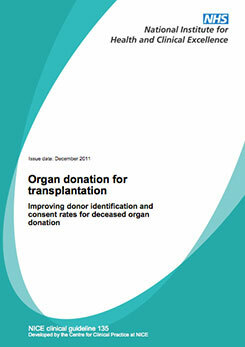 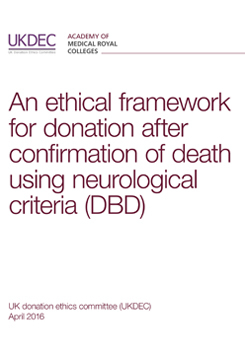 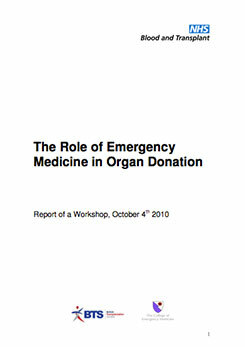 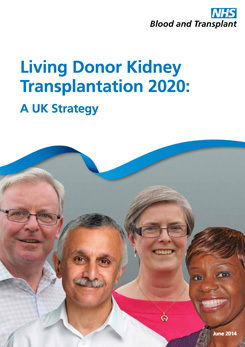 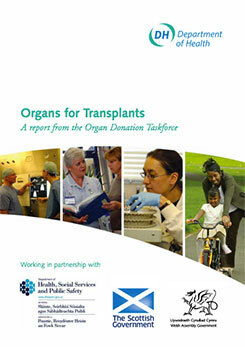 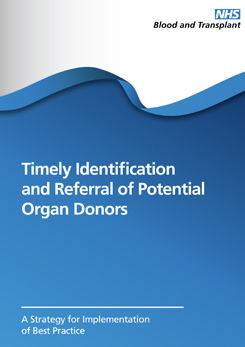 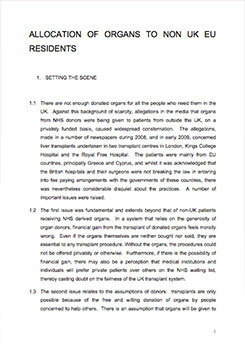 All publications are presented under Donation, General and Transplantation. 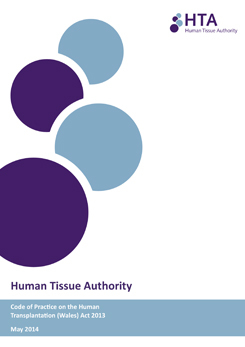 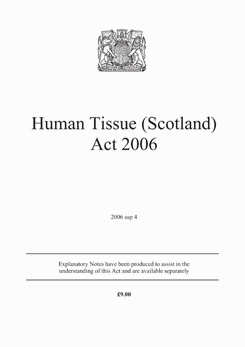 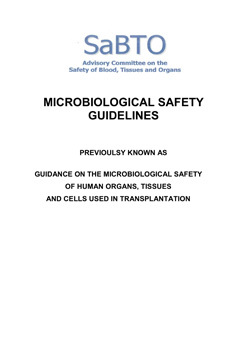 Guidelines on the use of irradiated blood components prepared by the British Committee for Standards in Haematology blood transfusion task force.